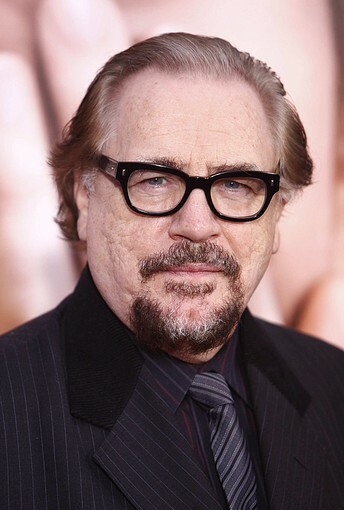 Scottish actor Brian Cox has an estimated net worth of $8 million. He is best recognized for his contributions to the Royal Shakespeare Company, where he played King Lear. Cox is also noted for his appearance in several Hollywood films, including X2: X-Men United, Troy, and Rushmore. Cox was born on June 1, 1946 in Dundee, Angus, Scotland. His first marriage was to Caroline Burt, with whom he has two children. Eventually, the couple divorced. In 2002, he married Nicole Ansari, with whom he has another two children. Cox's performance in Nuremberg won him a Primetime Emmy Award for Outstanding Supporting Actor in a Miniseries or a Movie category. Meanwhile, his appearance in L.I.E. won him a Best Actor award in a Motion Picture Drama category at the 2001 Satellite Awards. He has also received several nominations for his acting performances which include Golden Globe Awards, Screen Actors Guild Awards, and Teen Choice Awards.